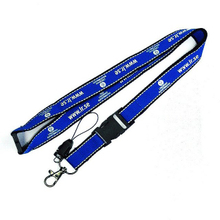 If you are looking for a suitable manufacturer of custom and personalized lanyards,, why not come to contact us. 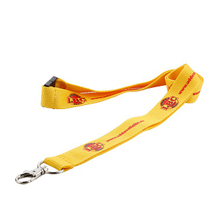 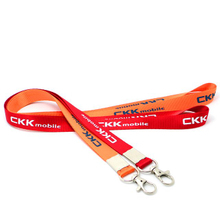 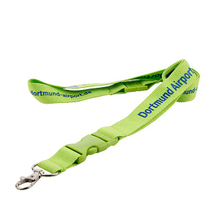 We have rich experience and mature technology for the production of customized printed lanyards. 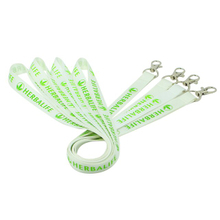 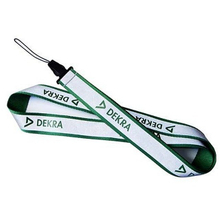 We have a variety of materials of the custom retractable logo lanyards for your choice. 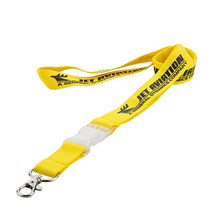 You can design the favourite custom printed badge lanyard according to your preference. 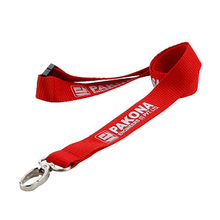 The customized printed lanyards not only prevent your employees or active partners from losing the ID card, but also display your company or activity's LOGO at any time to promote your business. 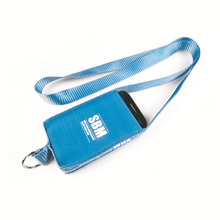 If you need, contact us please. 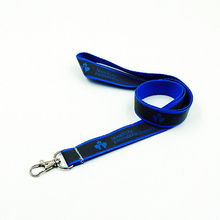 We want to be the best neck lanyard manufacturer but without your support, we won't be able to do it.